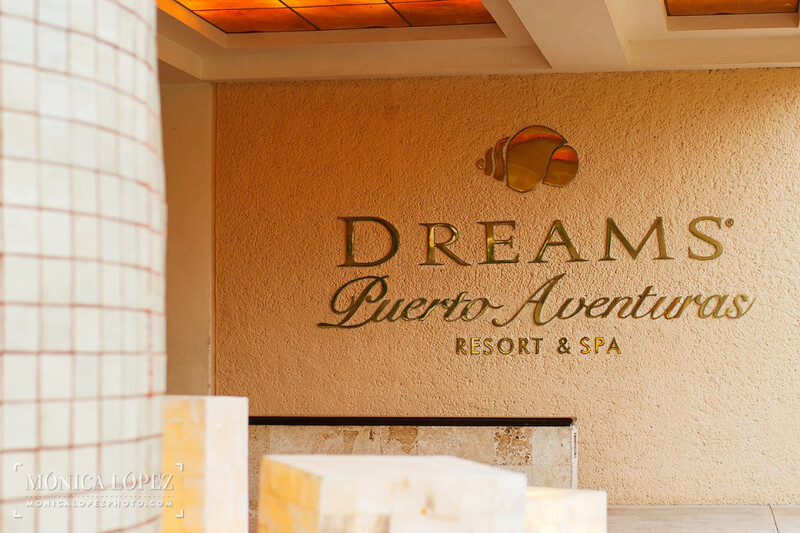 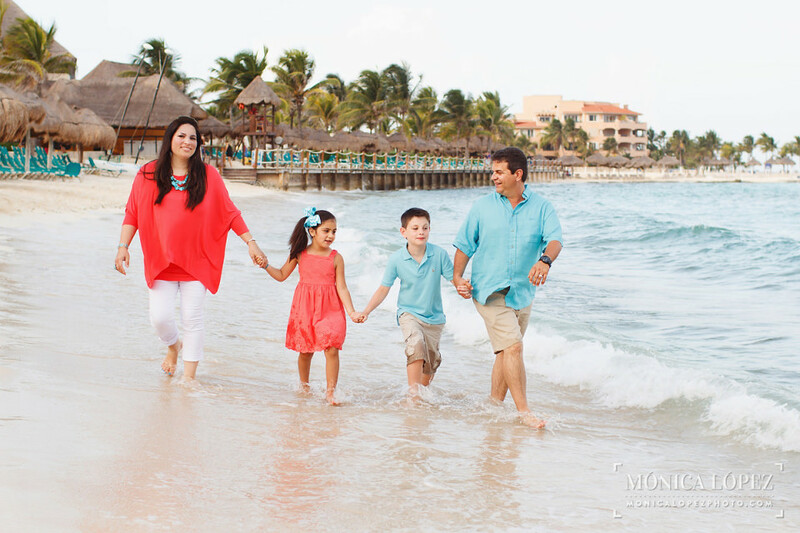 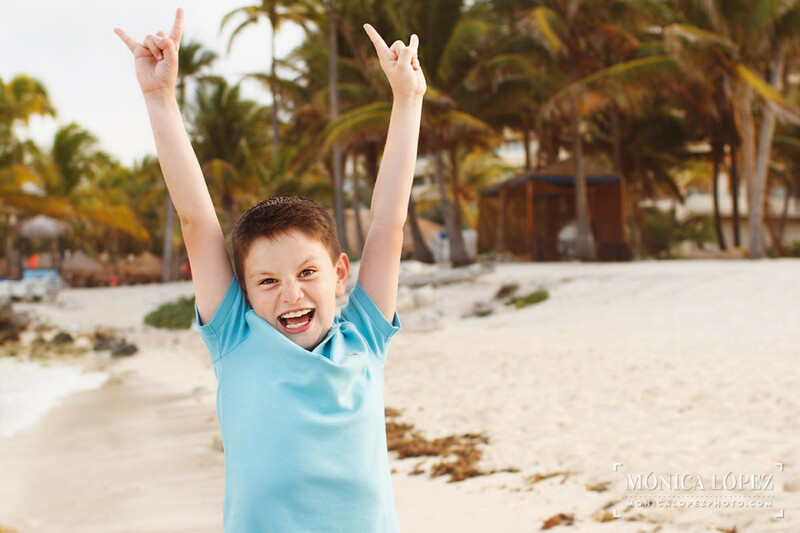 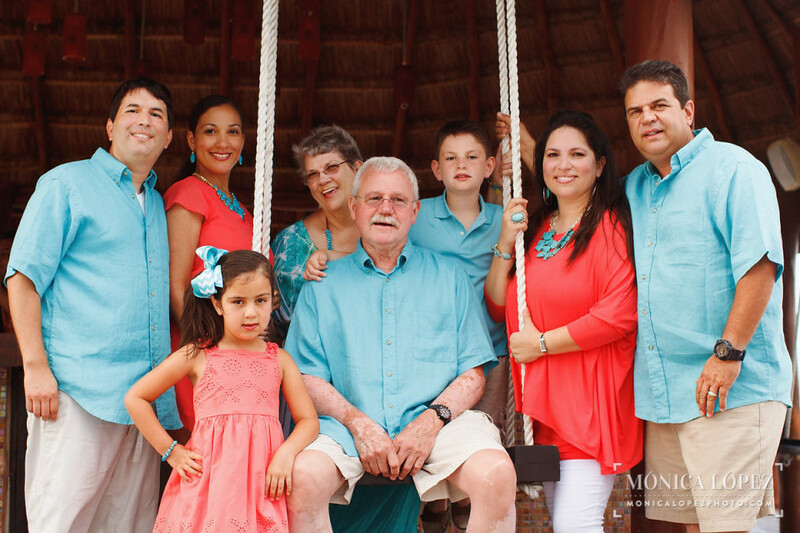 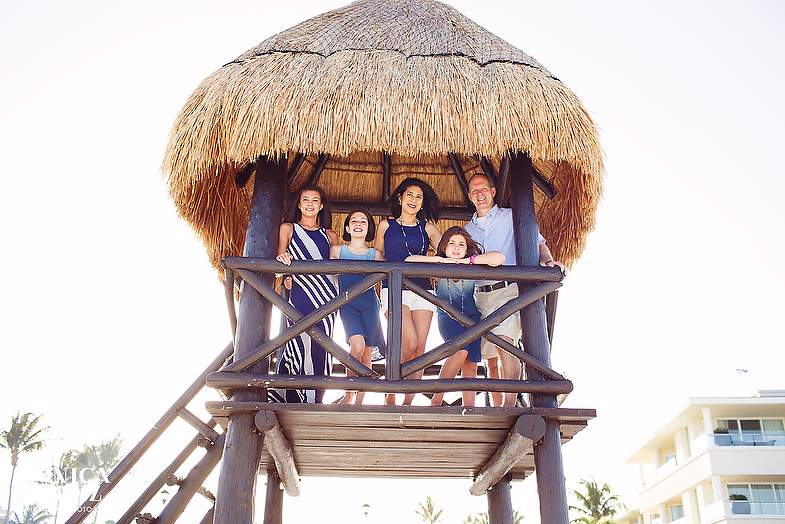 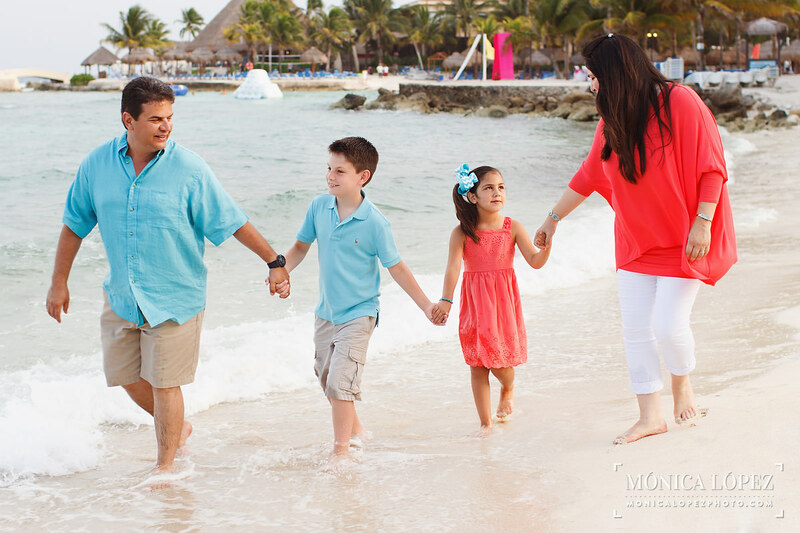 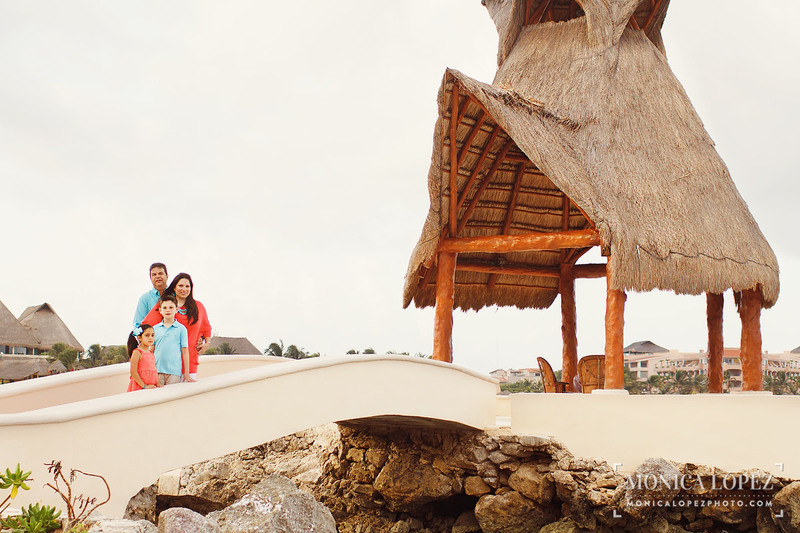 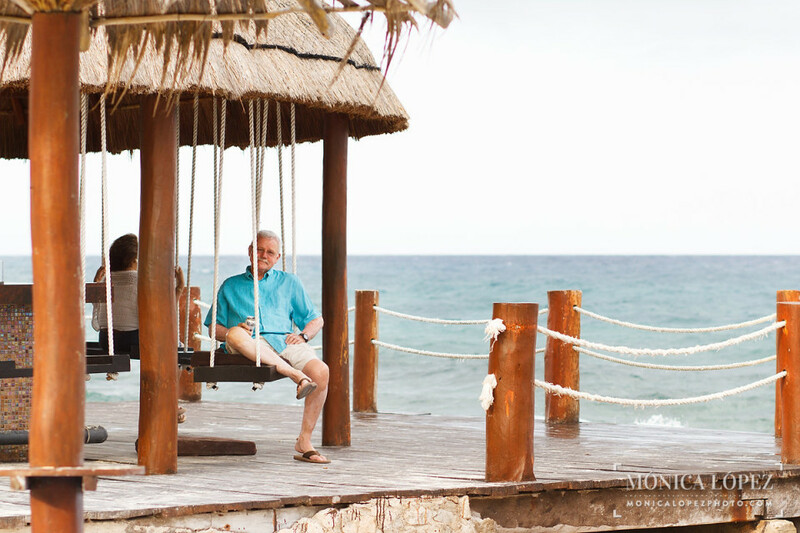 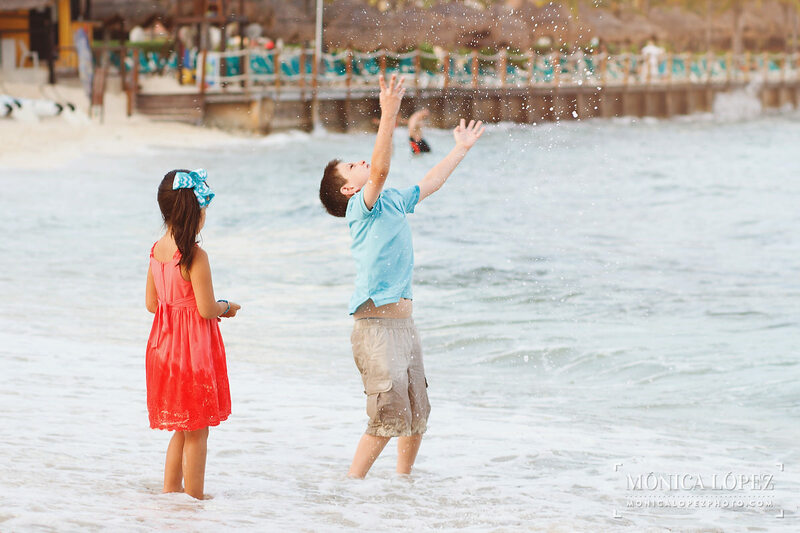 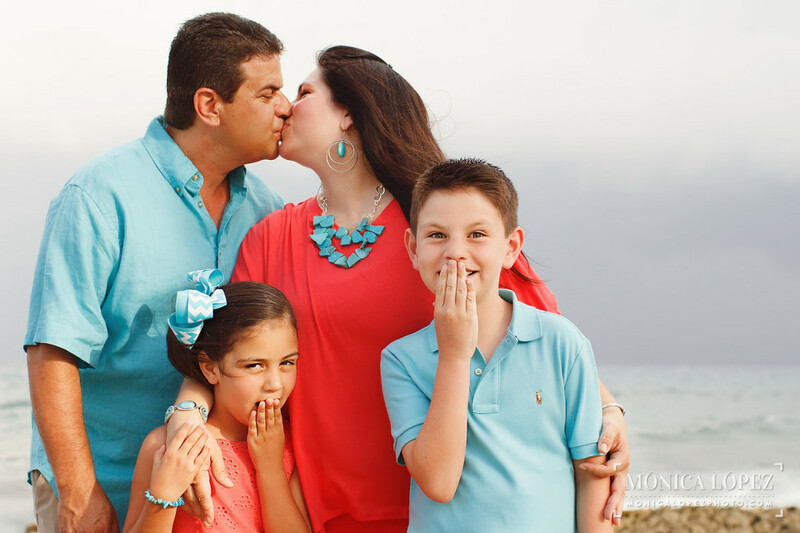 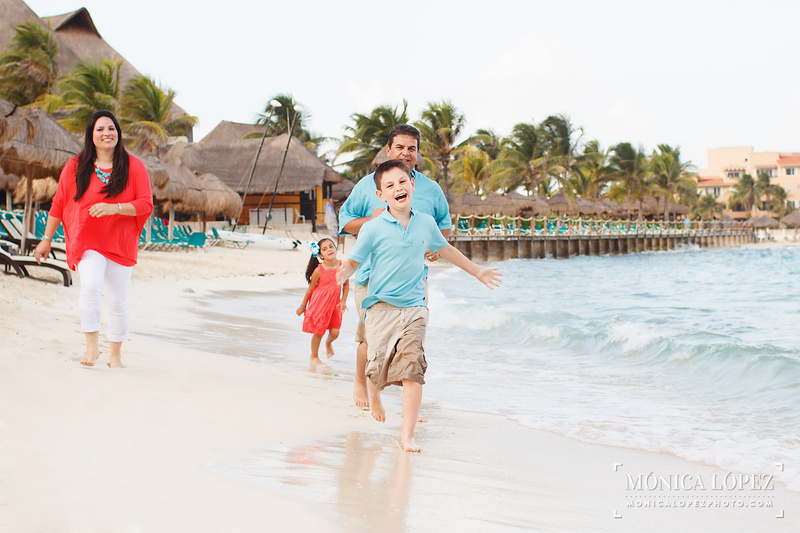 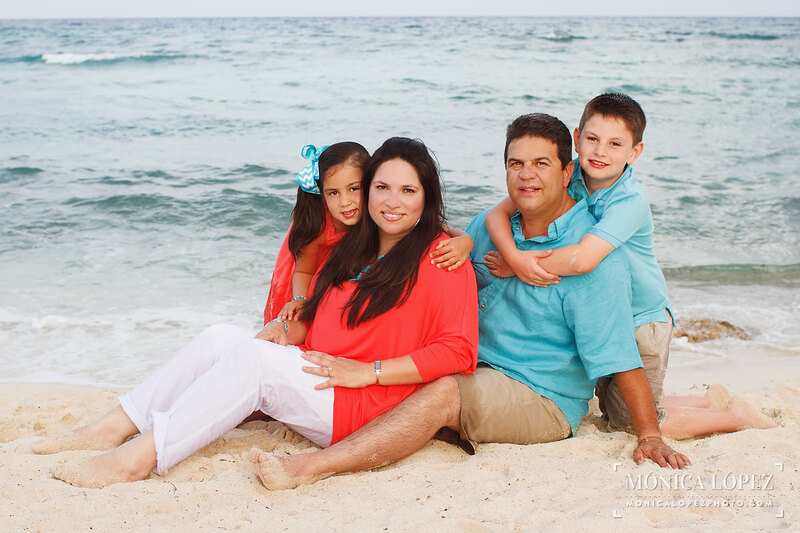 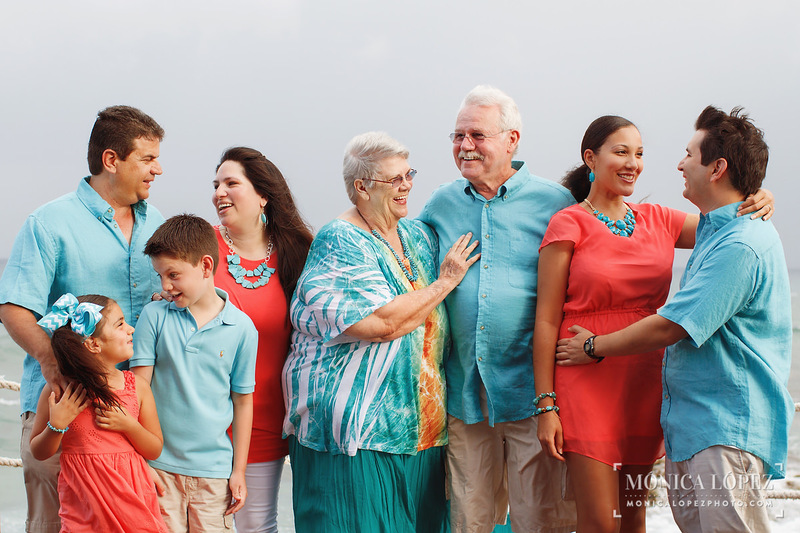 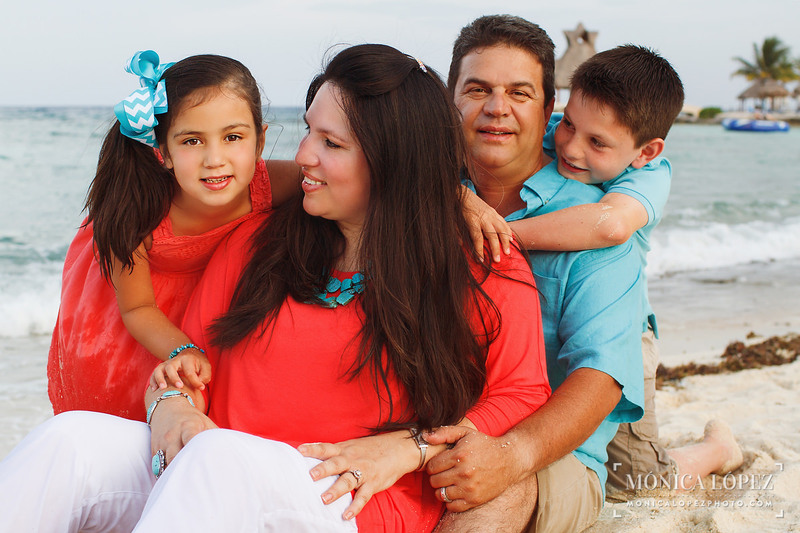 Kirsten contacted me for a photo session with her Dreams Puerto Aventuras family portraits. This great resort is located in km. 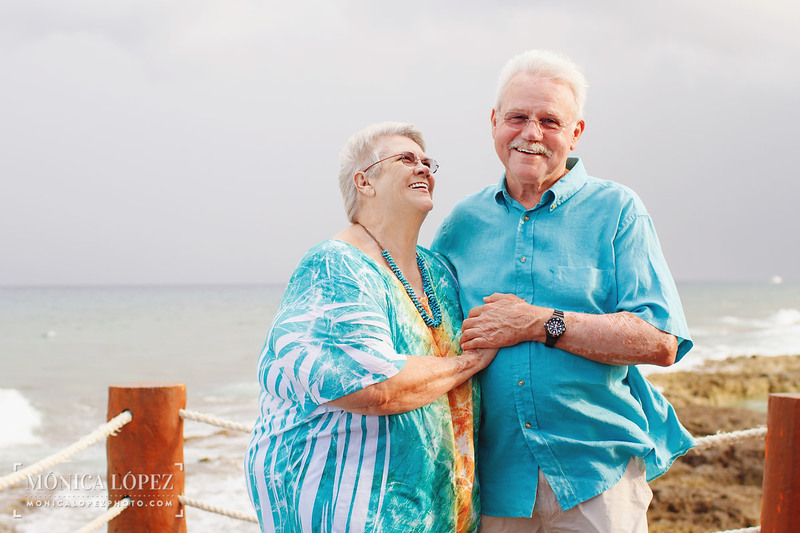 269.5 of the highway to Chetumal on a secluded bay, looking out over a yacht-filled marina and the Caribbean Sea. 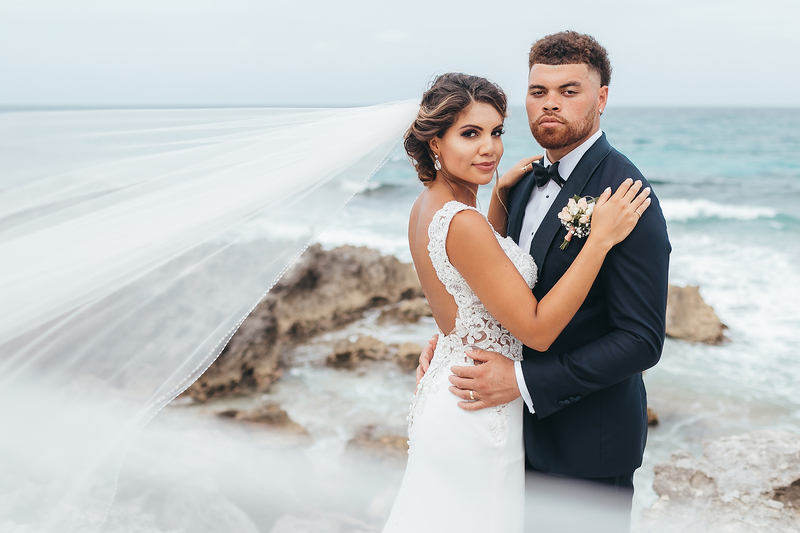 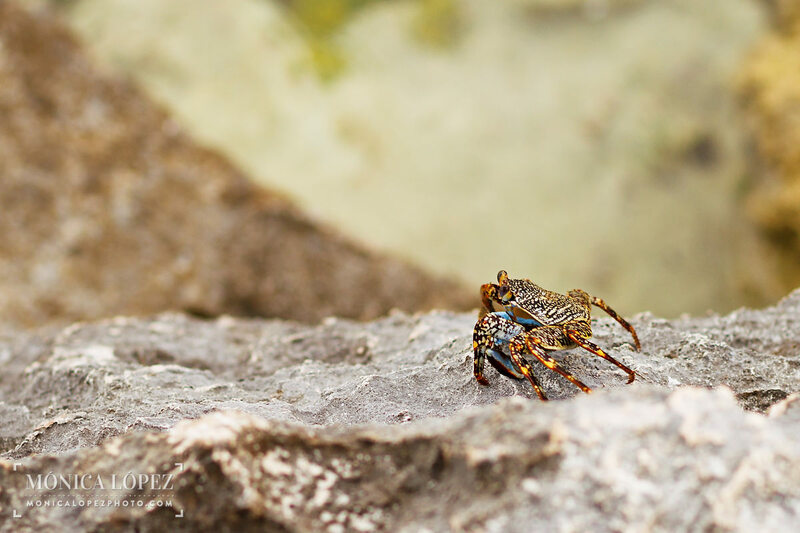 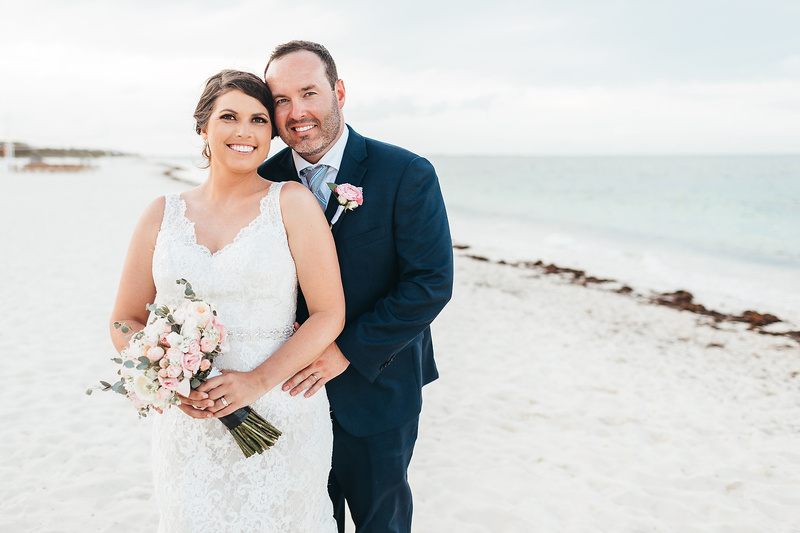 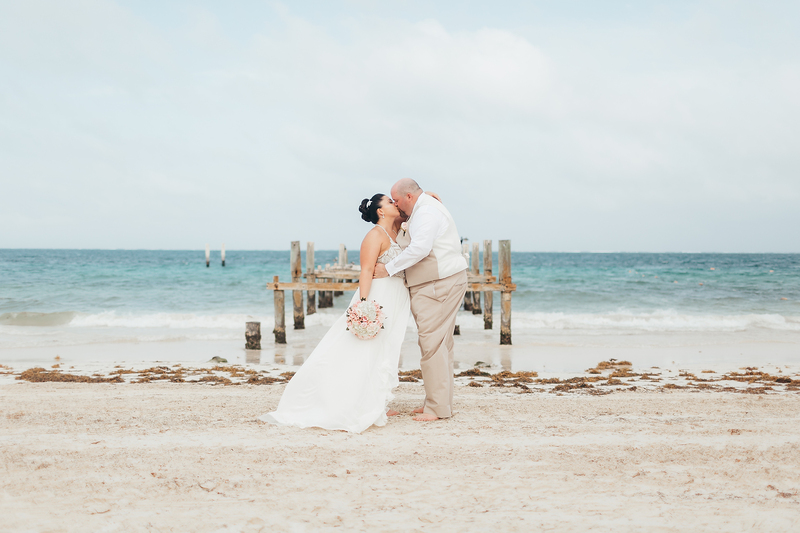 This location in the Riviera maya offers several spots for photos with different backgrounds, soft sand, stunning flora and rich fauna. 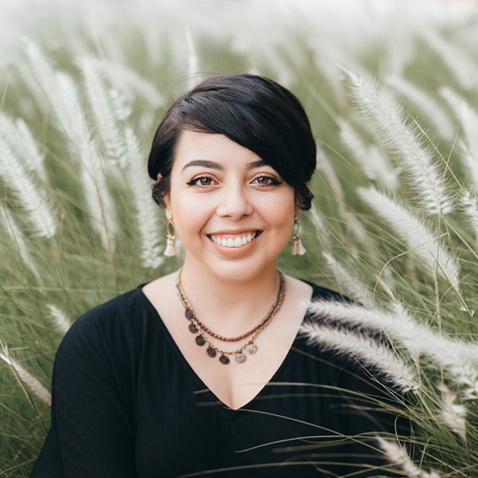 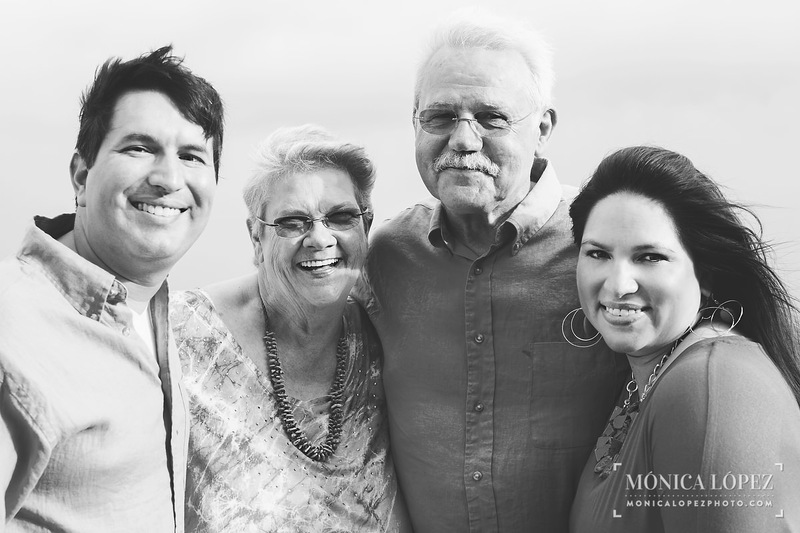 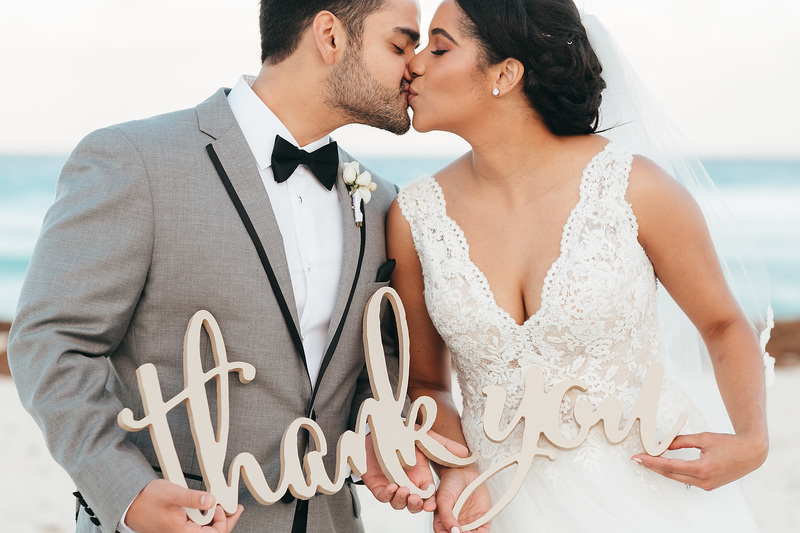 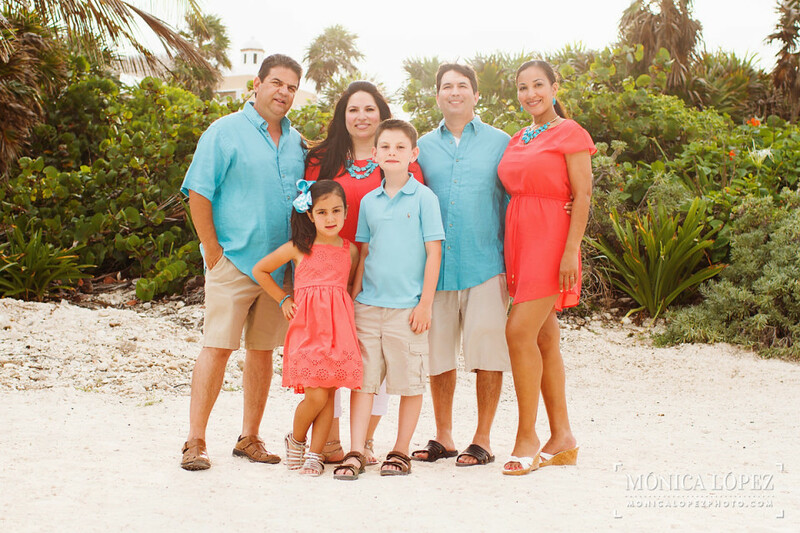 The Garza’s chose lovely colors in their outfits, white, beige, lovely turquoise and a contrasting deep carmine, they all looked great for the session! 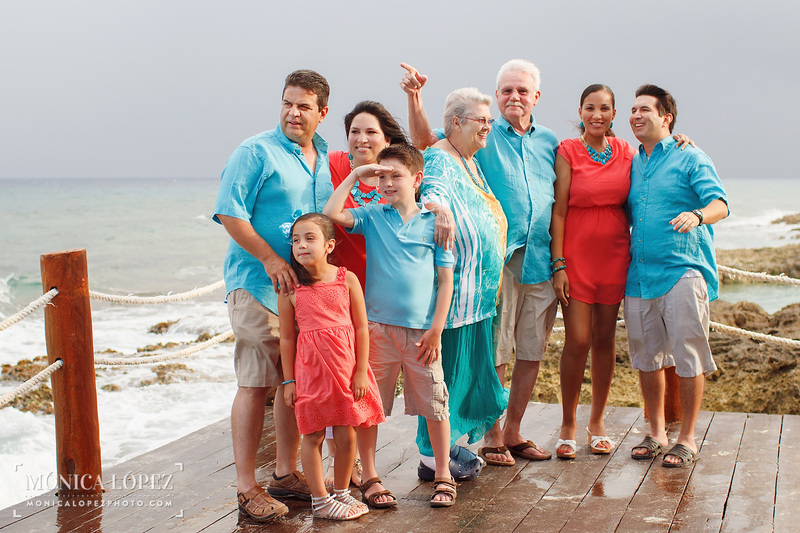 They are a very nice family with beautiful authentic smiles, it was very fun to meet them. 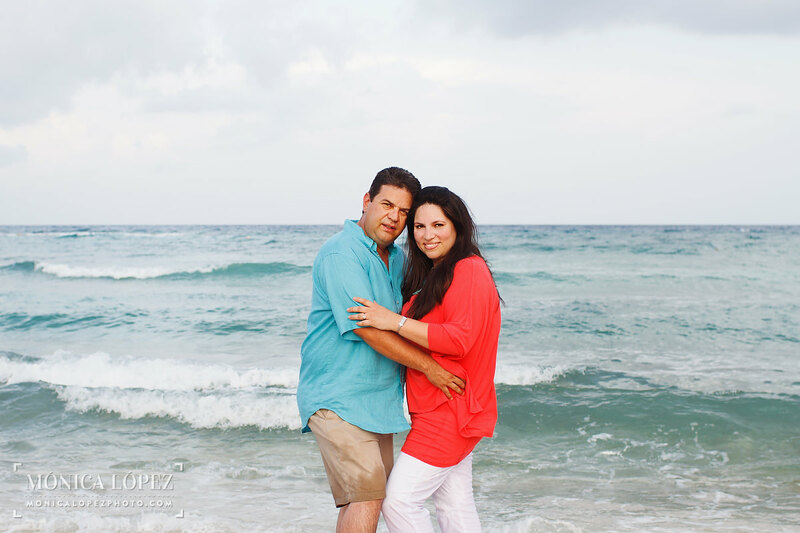 We switched locations throughout the session and they always kept their spirit, walking at the beach is always revitalizing, feeling the sand at your feet and the warm ocean washing the sand from your toes, the beach is truly a great place to be reunited with your loved ones. 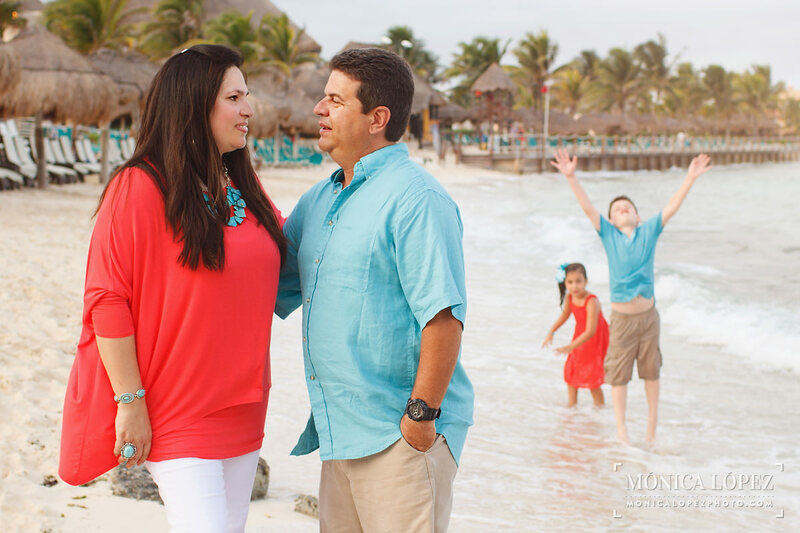 We took some husband and wife photos, which really captured the bond the couples in this family have made strong through time. 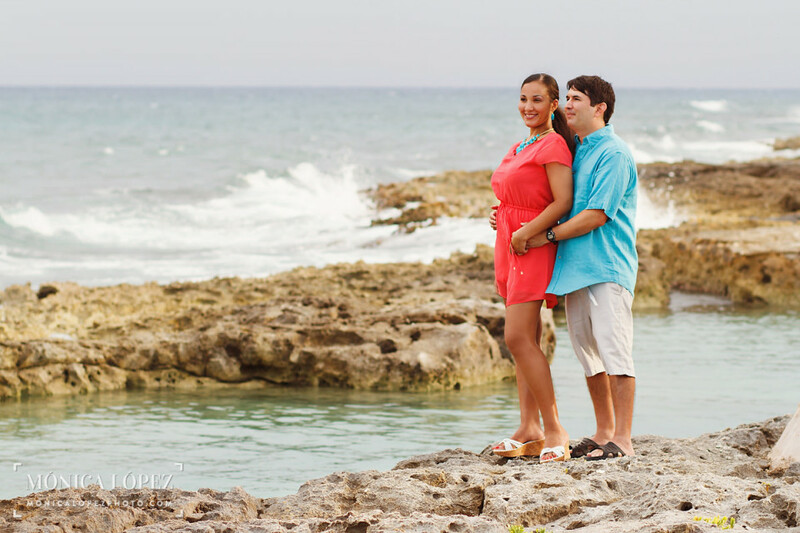 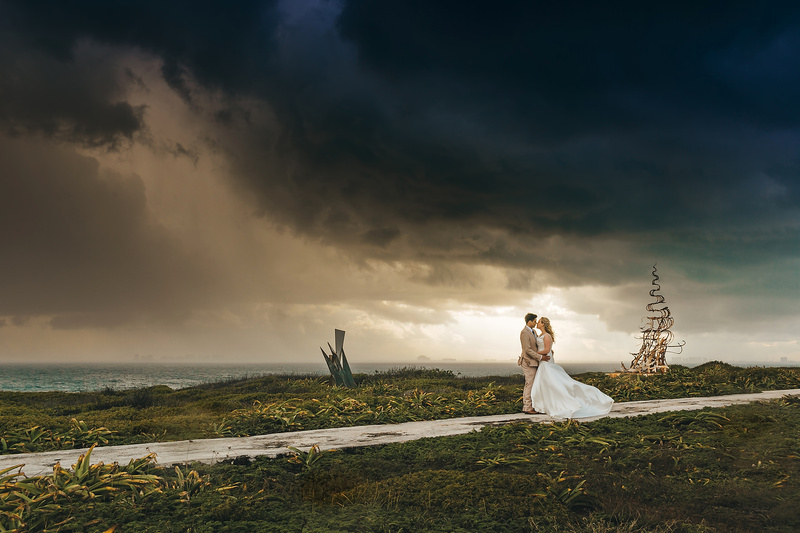 Couples in love are a beautiful thing to photograph! 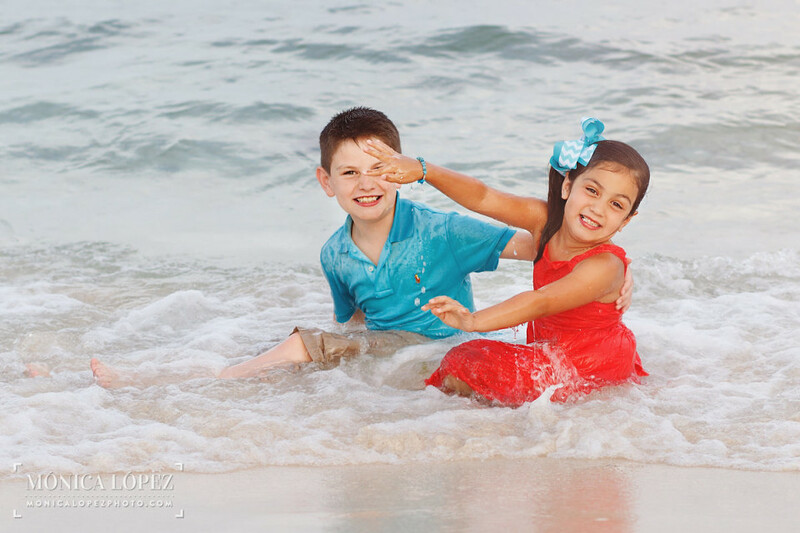 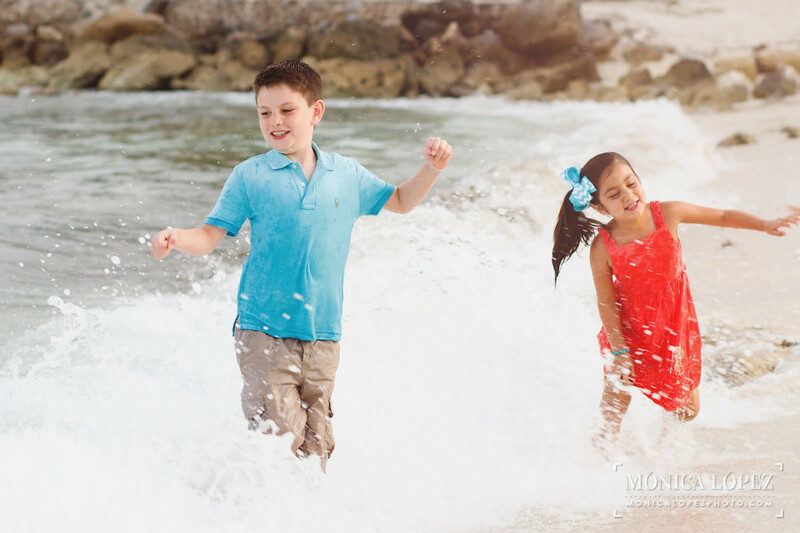 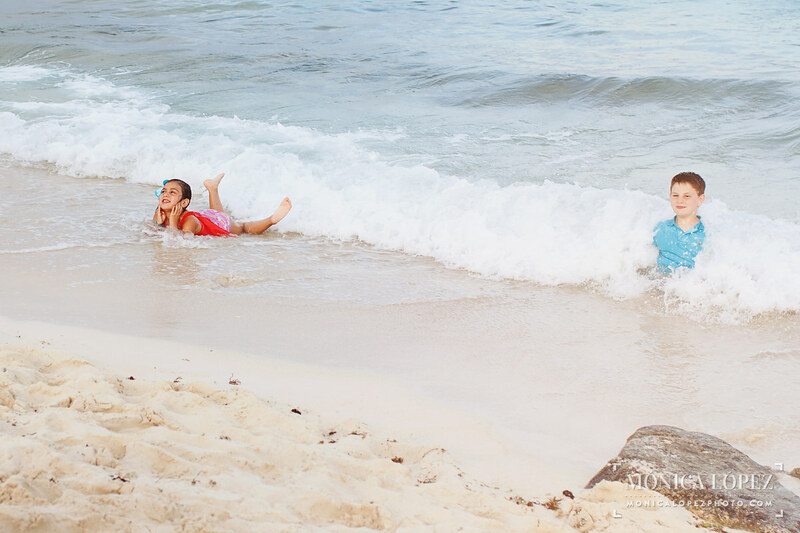 My favorite part of the session were the photos of their kids playing with the waves, I enjoyed capturing in photos some of the best, most fun and natural expressions! 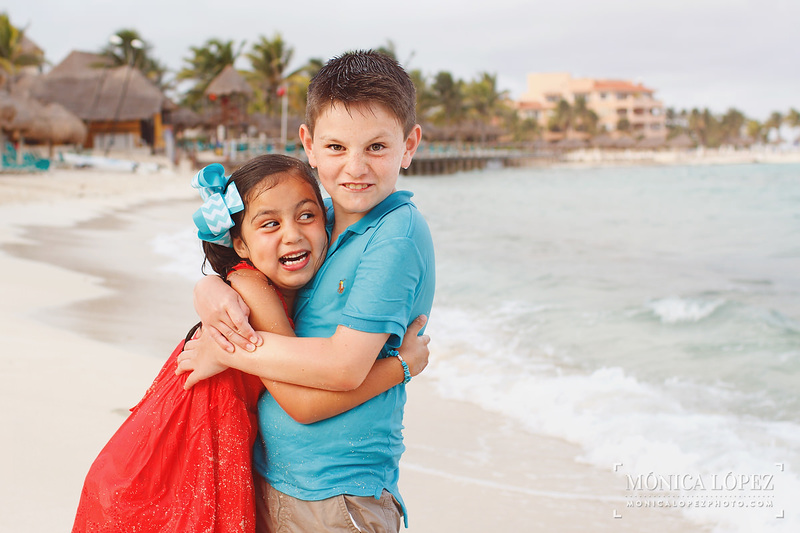 Being able to photograph those moments was a true gift! 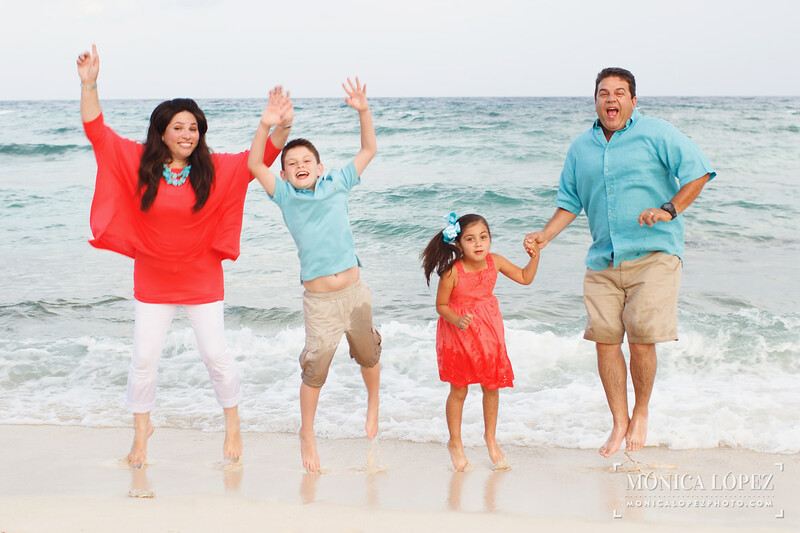 I really would like to thank Kirsten Garza and her adorable family for allowing me to enjoy and photograph those priceless moments. 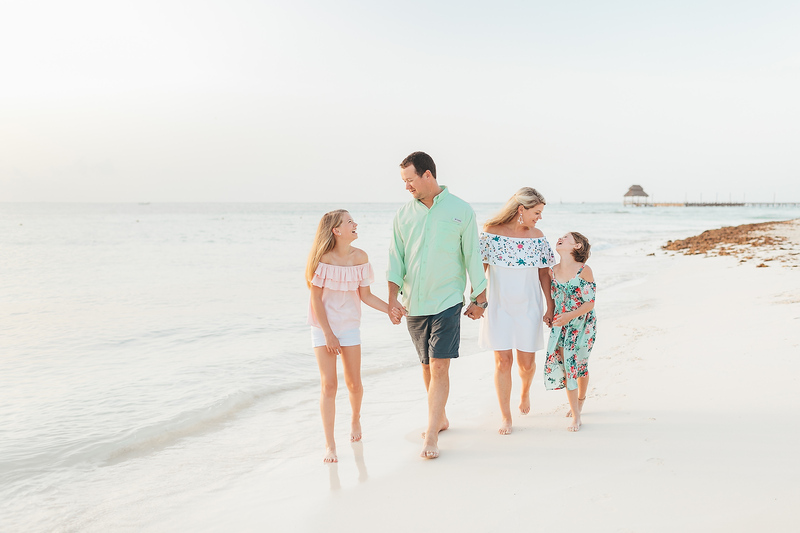 I sincerely look forward for the opportunity to share the beach and the camera with her and her beautiful family again in a near future.